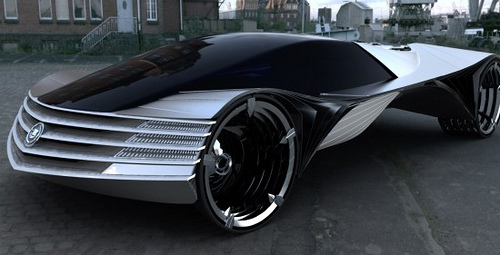 Obama could kill fossil fuels overnight with… thorium! Home » World » Health » Obama could kill fossil fuels overnight with… thorium! If Barack Obama were to marshal America’s vast scientific and strategic resources behind a new Manhattan Project, he might reasonably hope to reinvent the global energy landscape and sketch an end to our dependence on fossil fuels within three to five years. Dr Rubbia says a tonne of the silvery metal – named after the Norse god of thunder, who also gave us Thor’s day or Thursday – produces as much energy as 200 tonnes of uranium, or 3,500,000 tonnes of coal. A mere fistful would light London for a week. 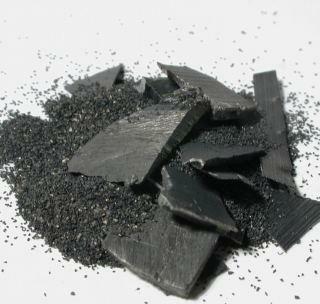 Thorium burns the plutonium residue left by uranium reactors, acting as an eco-cleaner. “It’s the Big One,” said Kirk Sorensen, a former NASA rocket engineer and now chief nuclear technologist at Teledyne Brown Engineering. “Once you start looking more closely, it blows your mind away. You can run civilisation on thorium for hundreds of thousands of years, and it’s essentially free. You don’t have to deal with uranium cartels,” he said. “They were really going after the weapons,” said Professor Egil Lillestol, a world authority on the thorium fuel-cycle at CERN. “It is almost impossible make nuclear weapons out of thorium because it is too difficult to handle. It wouldn’t be worth trying.” It emits too many high gamma rays. Brussels turned to its technical experts, who happened to be French because the French dominate the EU’s nuclear industry. “They didn’t want competition because they had made a huge investment in the old technology,” he said. Another decade was lost. It was a sad triumph of vested interests over scientific progress. “We have very little time to waste because the world is running out of fossil fuels. Renewables can’t replace them. Nuclear fusion is not going work for a century, if ever,” he said. The Norwegian group Aker Solutions has bought Dr Rubbia’s patent for an accelerator-driven sub-critical reactor, and is working on his design for a thorium version at its UK operation. Victoria Ashley, the project manager, said it could lead to a network of pint-sized 600MW reactors that are lodged underground, can supply small grids, and do not require a safety citadel. It will take £2bn to build the first one, and Aker needs £100mn for the next test phase. The UK has shown little appetite for what it regards as a “huge paradigm shift to a new technology”. Too much work and sunk cost has already gone into the next generation of reactors, which have another 60 years of life. So Aker is looking for tie-ups with countries such as the US, Russia, or China. The Indians have their own projects – none yet built – dating from days when they switched to thorium because their weapons programme prompted a uranium ban. America should have fewer inhibitions than Europe in creating a leapfrog technology. The US allowed its nuclear industry to stagnate after Three Mile Island in 1979. Anti-nuclear neorosis is at last ebbing. The White House has approved $8bn in loan guarantees for new reactors, yet America has been strangely passive. Where is the superb confidence that put a man on the moon? A few US pioneers are exploring a truly radical shift to a liquid fuel based on molten-fluoride salts, an idea once pursued by US physicist Alvin Weinberg at Oak Ridge National Lab in Tennessee in the 1960s. The original documents were retrieved by Mr Sorensen. 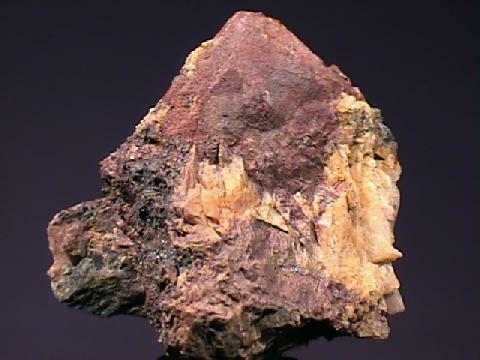 Moving away from solid fuel may overcome some of thorium’s “idiosyncracies”. “You have to use the right machine. 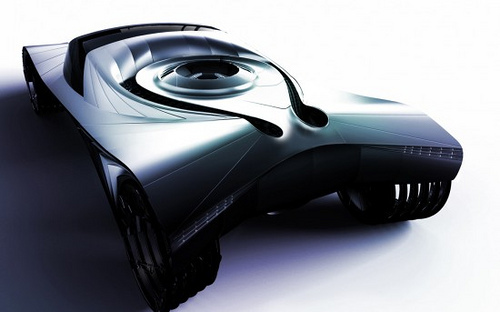 You don’t use diesel in a petrol car: you build a diesel engine,” said Mr Sorensen. Thorium-fluoride reactors can operate at atmospheric temperature. “The plants would be much smaller and less expensive. You wouldn’t need those huge containment domes because there’s no pressurized water in the reactor. It’s close-fitting,” he said. Nuclear power could become routine and unthreatening. But first there is the barrier of establishment prejudice. When Hungarian scientists led by Leo Szilard tried to alert Washington in late 1939 that the Nazis were working on an atomic bomb, they were brushed off with disbelief. Albert Einstein interceded through the Belgian queen mother, eventually getting a personal envoy into the Oval Office. The global energy crunch needs equal “action”. If it works, Manhattan II could restore American optimism and strategic leadership at a stroke: if not, it is a boost for US science and surely a more fruitful way to pull the US out of perma-slump than scattershot stimulus. Even better, team up with China and do it together, for all our sakes. 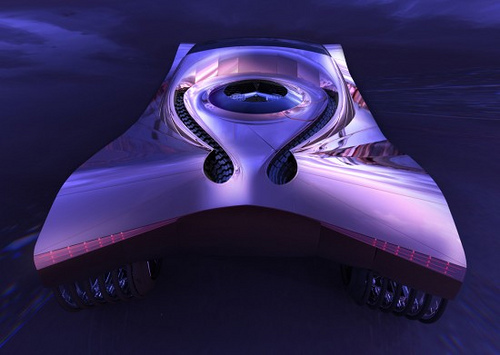 The Cadillac World Thorium Fuel concept is a design study for a futuristic vehicle powered by a nuclear powetrain and built to last 100 years without any maintenance. The author is designer Loren Kulesus. 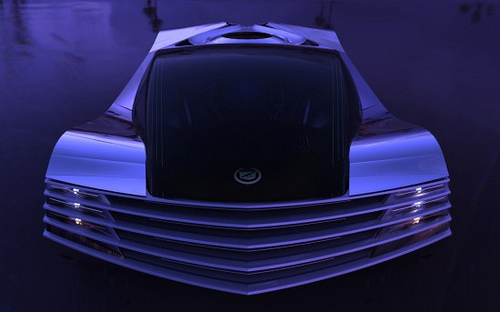 The Cadillac World Thorium Fuel concept was designed with longevity in mind: it is powered by a Thorium nuclear powertrain andfeatures redundant major systems. Replacing the conventional wheels are four sub-systems made up of six individual tires, each integrating an induction motor, for a total of 24 units.